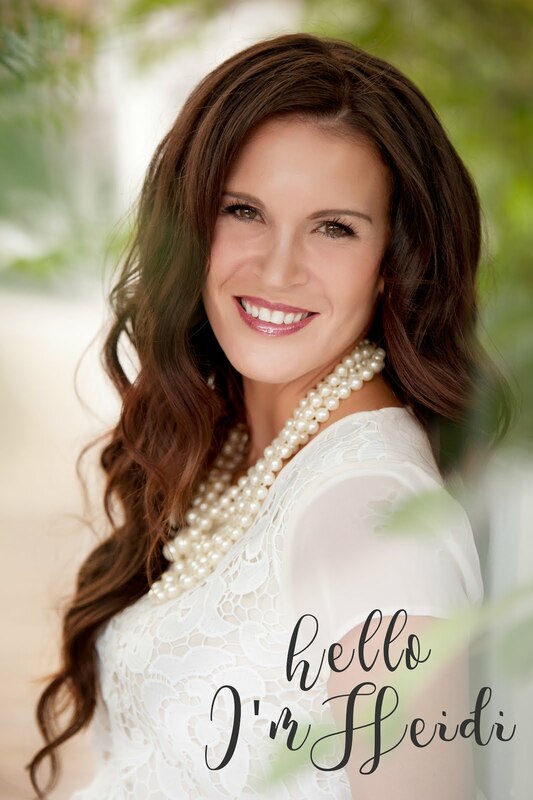 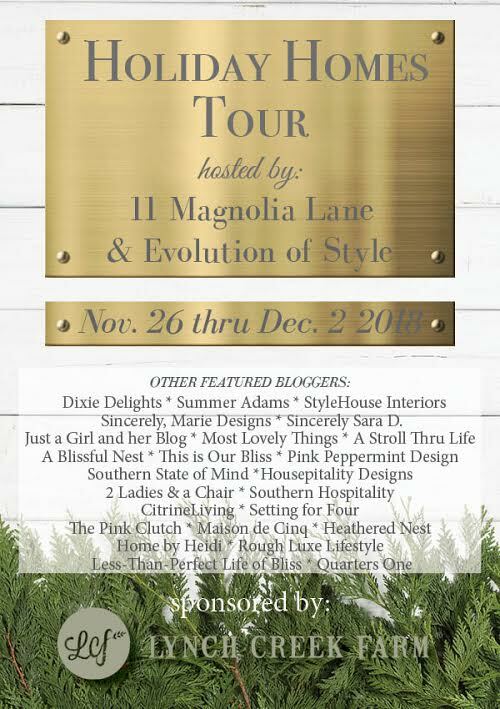 Hosted by Magnolia Lane and Evolution of Style. If you are coming from Heathered Nest WELCOME! I am so happy you are here! 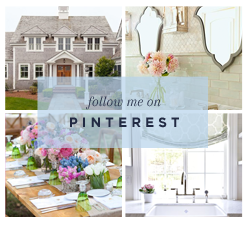 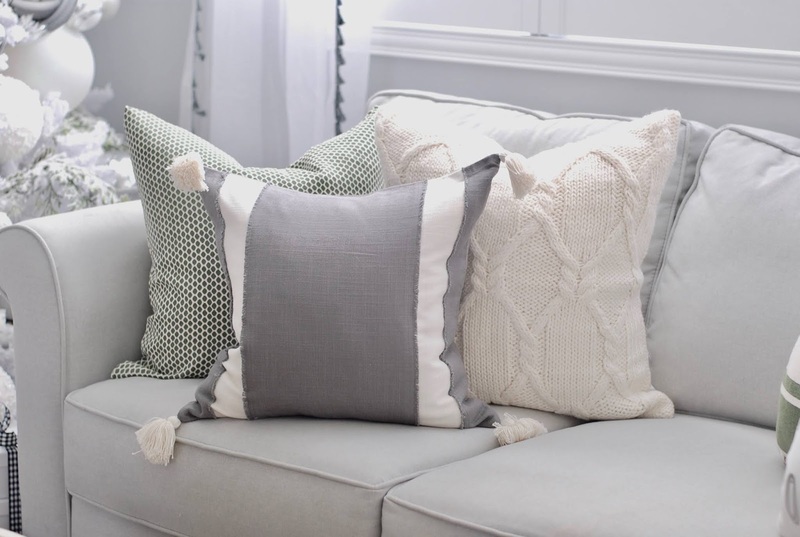 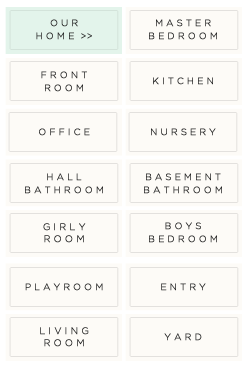 This Season, I went back to what I love and brought out the soft elegance of years past. 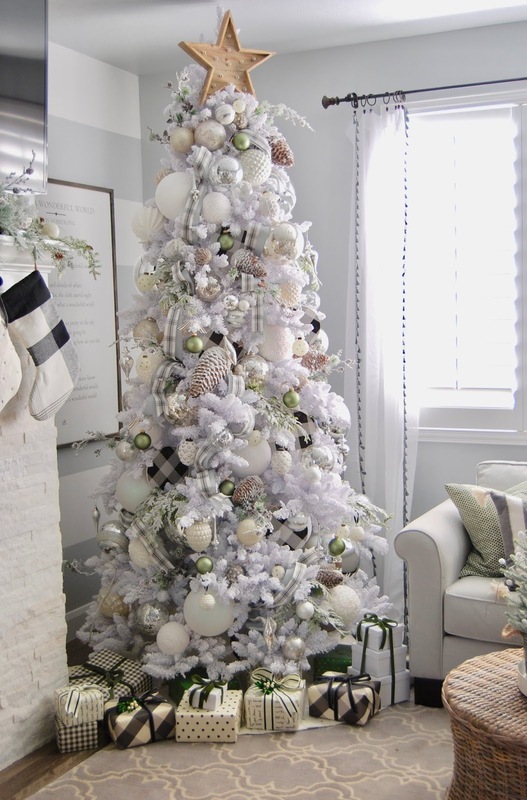 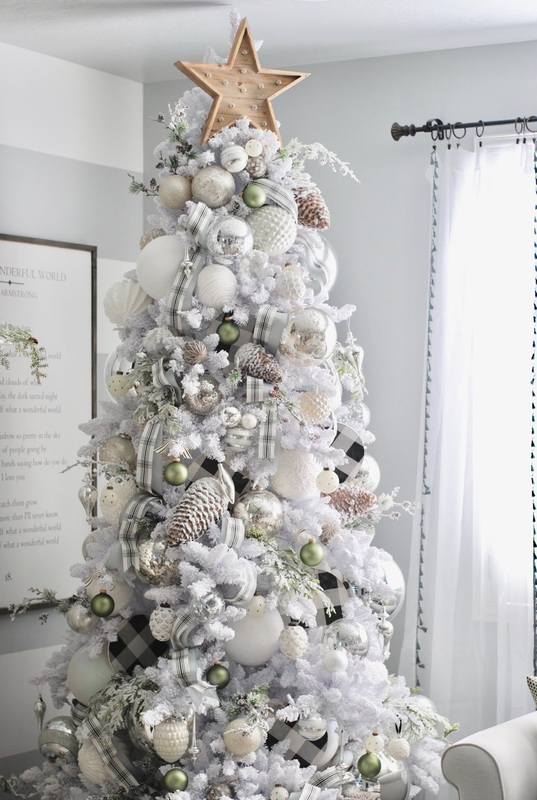 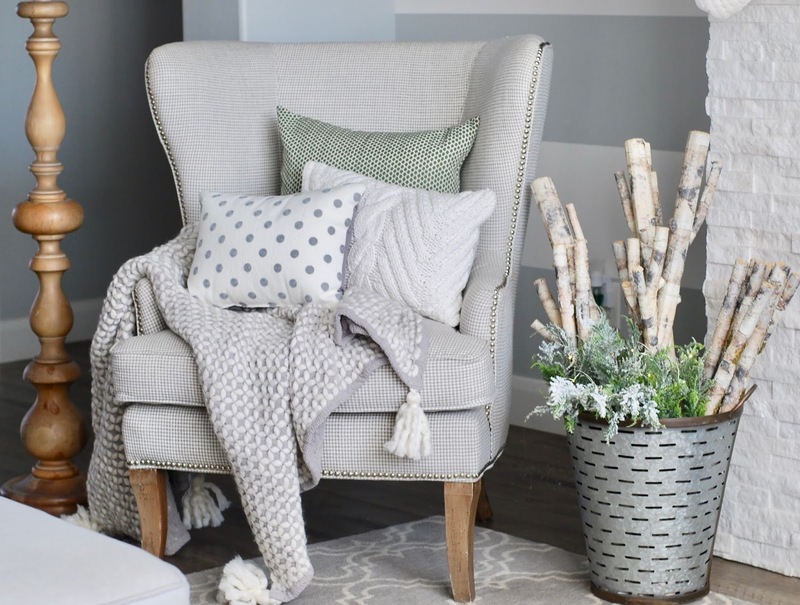 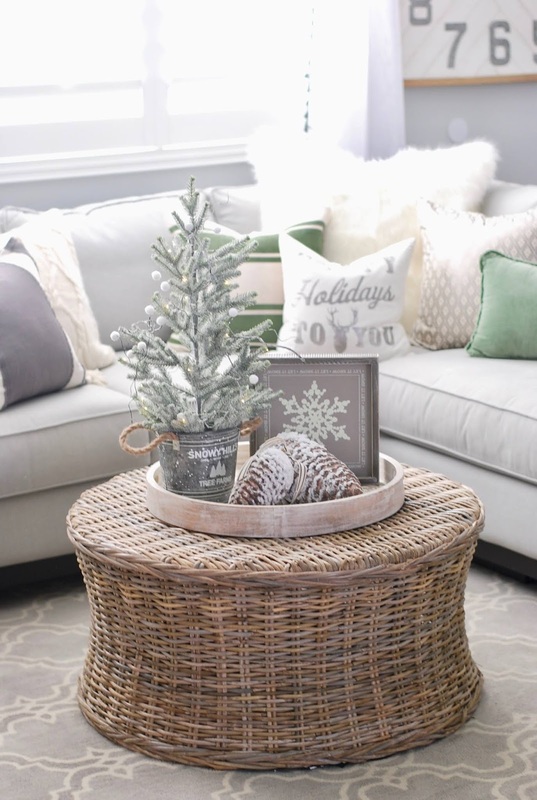 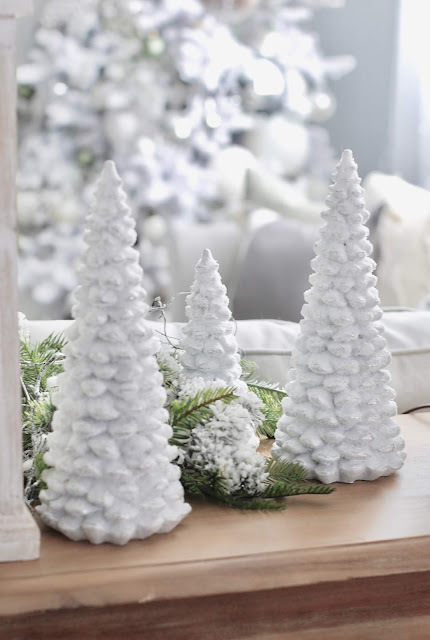 I would have to say my all time favorite tree was my Better Homes and Garden Tree that was featured in their 2017 BHG Christmas Ideas magazine. 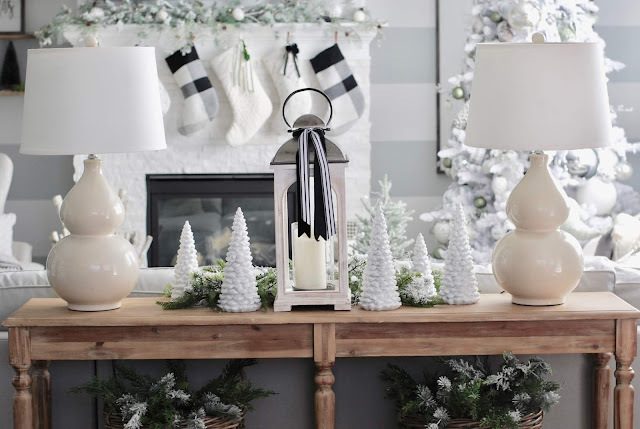 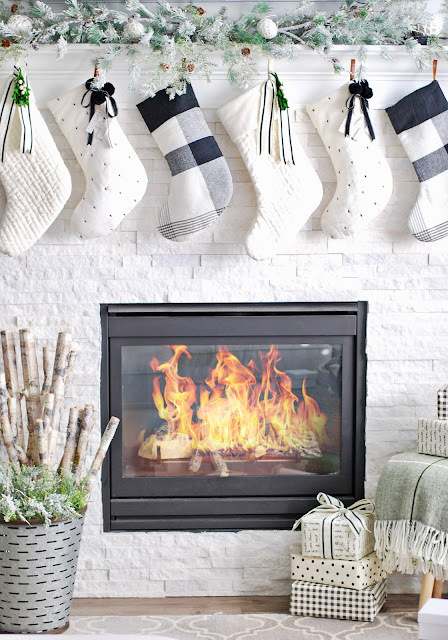 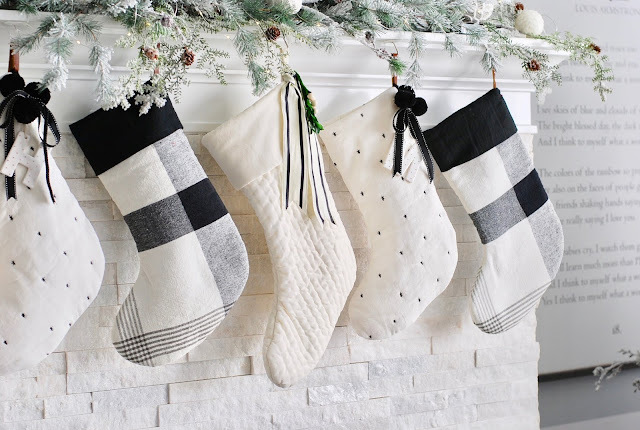 Pottery Barn and Target for the win with these beautiful stockings! 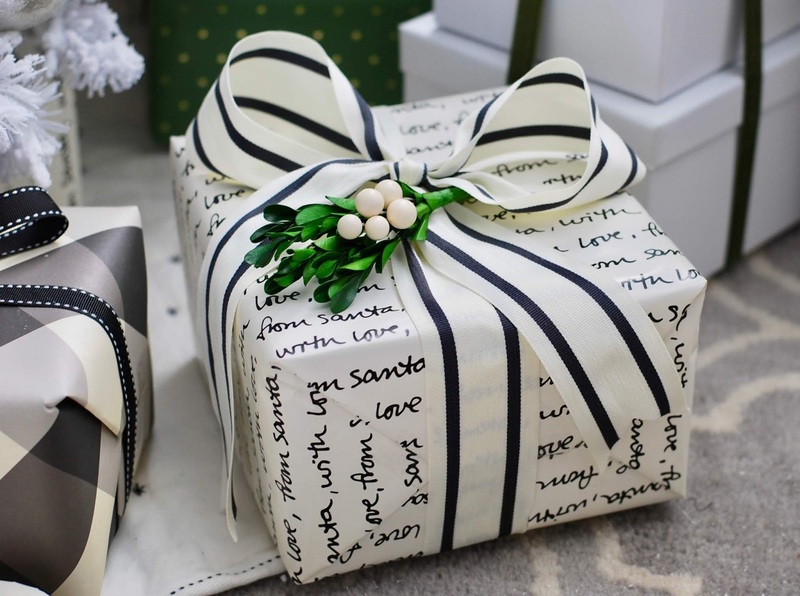 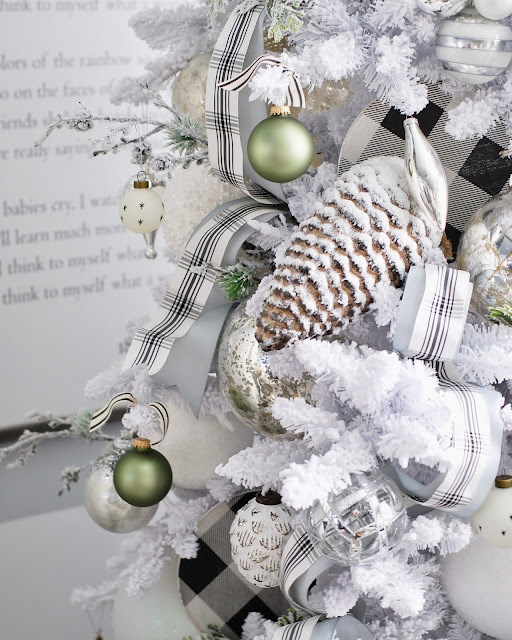 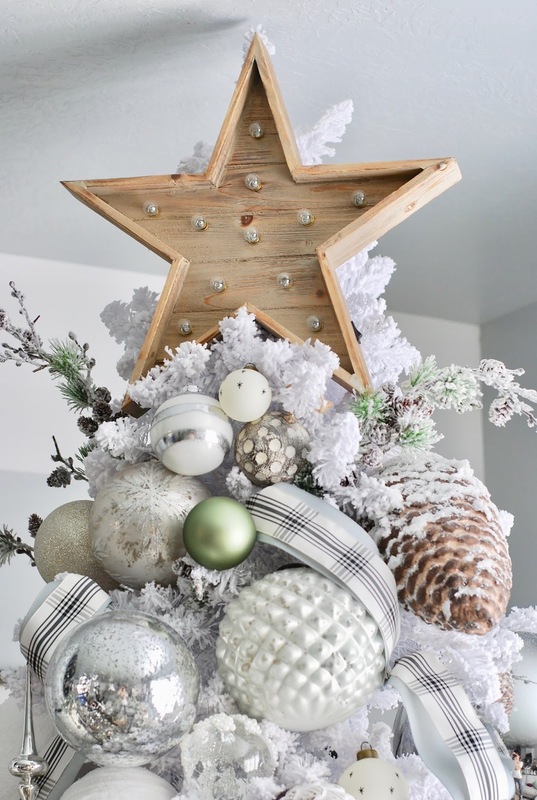 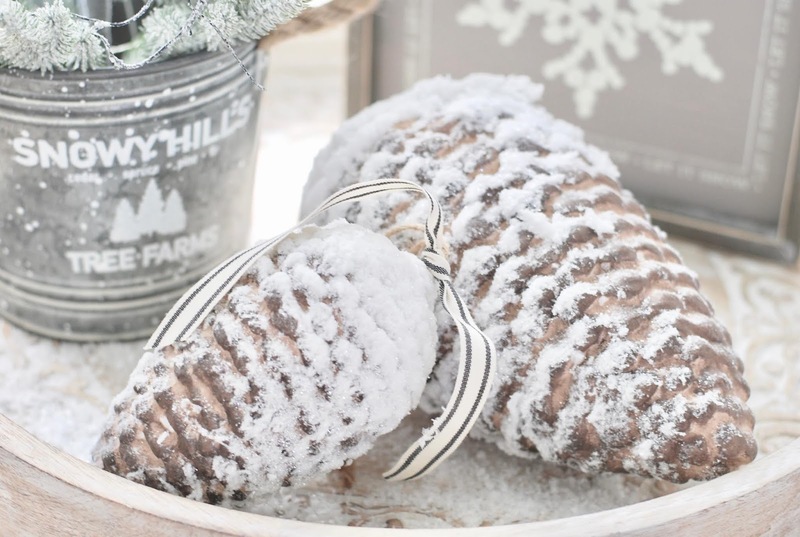 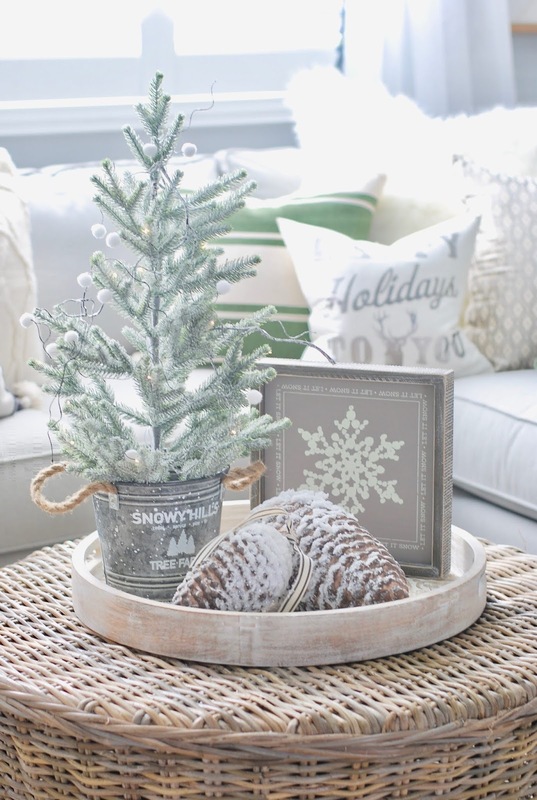 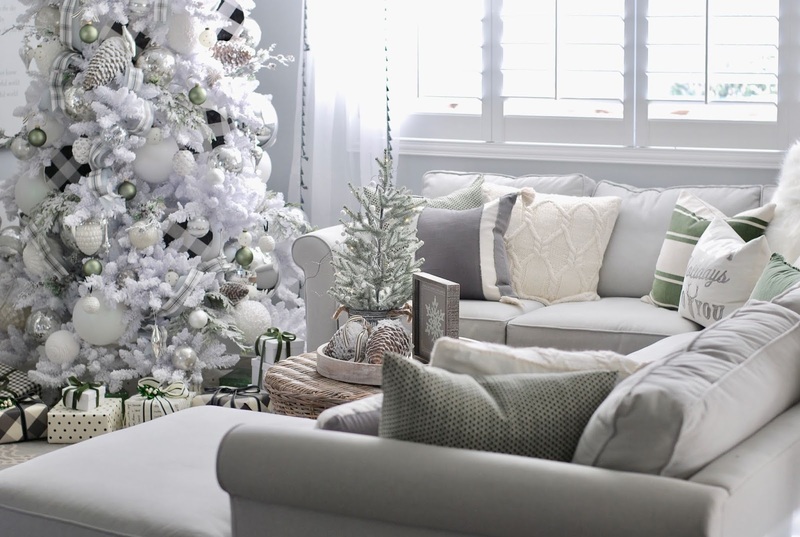 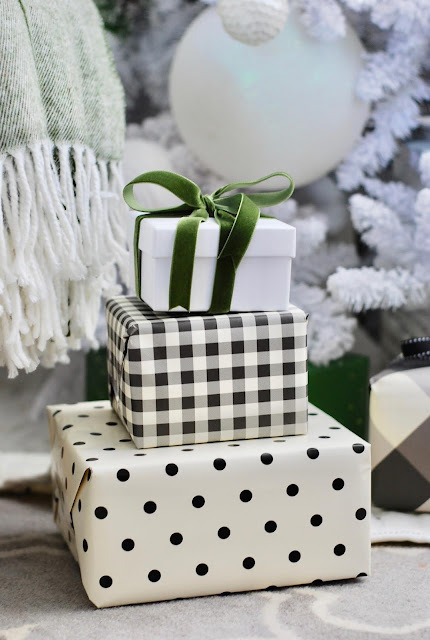 Also Head on over to Rough Luxe for more beautiful Christmas inspiration!